Planning a Disney World Vacation is challenging to say the least. With all you have to think about, you don’t want to have to worry that your accommodations won’t be what you expect. The Essential Guide to Shades of Green will show you everything you need to know! The first time my family stayed at Shades of Green, we had no idea what to expect. What the rooms, restaurants, or amenities would be like. 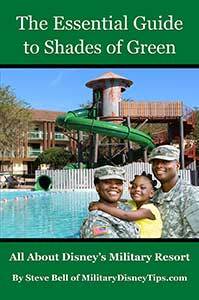 I put together the Essential Guide to Shades of Green so that your will know prior to going, just what the resort is like. Wouldn’t it be nice to know exactly what to expect from this Armed Forces Recreation Center at Walt Disney World? To be sure you’ve made the right decision to stay at Shades of Green? 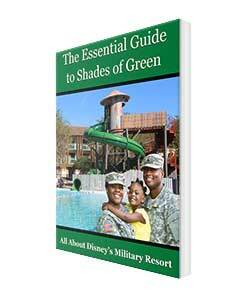 The Essential Guide to Shades of Green eBook will set your mind at ease. Concerned About Shades of Green’s Quality and Atmosphere? This eBook is filled with details. You’ll learn about the resort not only with thorough descriptions of all the resort amenities, but also with lots of pictures. You’ll see just what to expect. 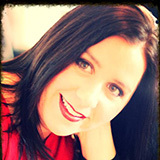 Learn from an expert who has been staying at Shades of Green for over fourteen years. 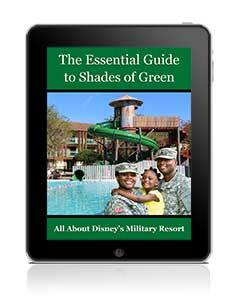 You’ll find lots of information on the internet for general Disney World planning, but only The Essential Guide to Shades of Green contains all the information on this Disney World Military resort. “This is a great book. 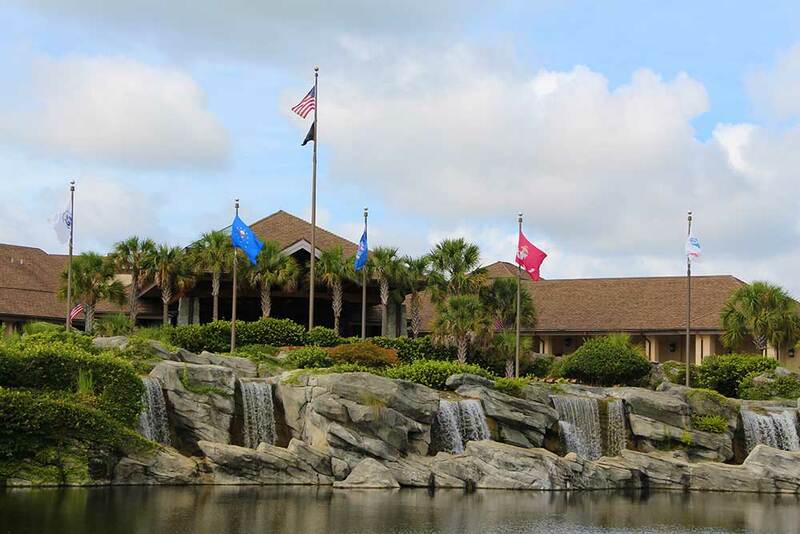 My family and I go to SOG several times a year since we live near the Orlando area, There is information about SOG that I wasn’t aware of because when we go we generally just do the same things as before. 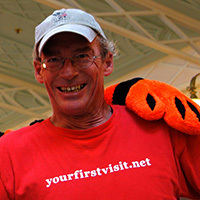 Steve Bell has been writing about Shades of Green, Military Discounts for Disney World and Disneyland for many years. 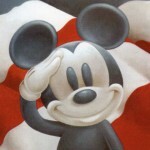 He is your host at the Military Disney Tips website, the internet’s #1 Site for Disney Military Discounts. He is part of the military family and has used these discounts himself for many years. Steve and Military Disney Tips have been recommended and quoted by many Disney and Military Focused sites and publications, including Military Times (Army, Navy, Air Force, & Marine Corps Times) Off Duty Sections, Reserve & National Guard Magazine, the Orange County Register, Military One Click, Army Wife 101, USMC Life, TouringPlans.com, YourFirstVisit.net, The Disney Tourist Blog, and Chip & Company. This print version can be read the old fashioned way.